Spaying and Neutering Your Pet: A "Routine"Procedure? The Finest in Veterinary Care! We are dedicated to providing excellent care. Call 218-722-3963 to learn more!  Shop for your pets’ medications from the comfort of your own home and have them shipped directly to your door. Ground shipping just 3 to 5 business days. Next day air shipping available. strive to provide complete care for our patients. Learn more about all the services we provide.